It's that time of year to enjoy the beautiful outdoors and do some skiing! 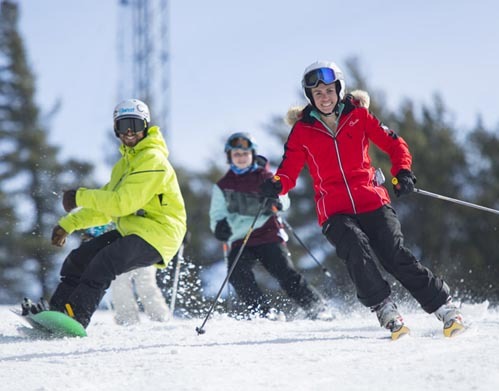 Win 2 Adult ski passes to PATS PEAK in Henniker, NH. No purchase necessary, just complete the entry form below. Winners will be chosen by random drawing and announced each Friday on our Facebook page! Tickets will be mailed to the address provided on the entry form.